Sarah is the mastermind behind the crochet designs of Family Bugs. 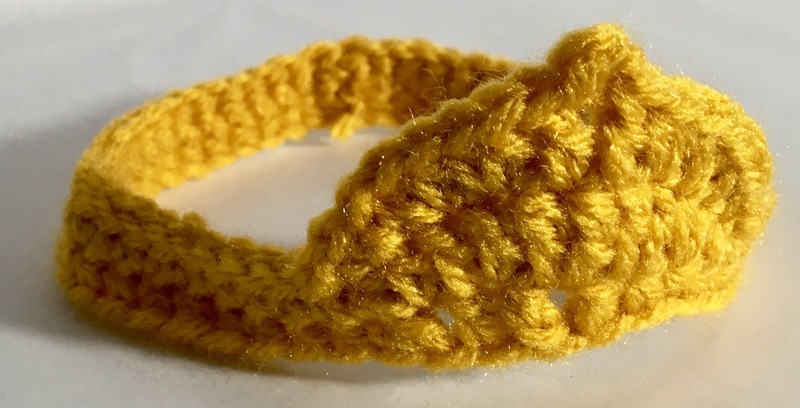 She provides simple, easy to follow, crochet patterns that range in skill level from the beginner all the way to the professional. All of her patterns include lots of pictures, and are simple to duplicate with one-on-one support when needed. Looking for adorable crochet toys to make for the tiny lovelies in your family? Sarah has created some perfect patterns for you! Need a graduation gift for the growing lovely next door? Sarah has created some perfect patterns for you, too! Want to make your home even cozier and personalized? You guessed it! Sarah has you covered! Sarah started the Family Bugs business in November of 2011 as a means to support her growing family. With three small children to take care of (born in 2009, 2010, and 2011), she just couldn’t keep up with the constant demand of her adorable hats and beanies, so she started designing her own unique patterns and has never looked back. What started as a hobby to “relax” after chasing after those crazy kids all day, has changed into the thriving professional business that you see today. Apart from crocheting, Sarah also spends her time bible journaling, running, volunteering at the kids’ schools (she’s secretary of the PTO right now), various bible studies, and supporting her husband however she can! She also really enjoys listening to audio books (Harry Potter is always a favorite), and binge-watching netflix (sci-fi is her favorite genre) while eating chocolate, because, YUM! 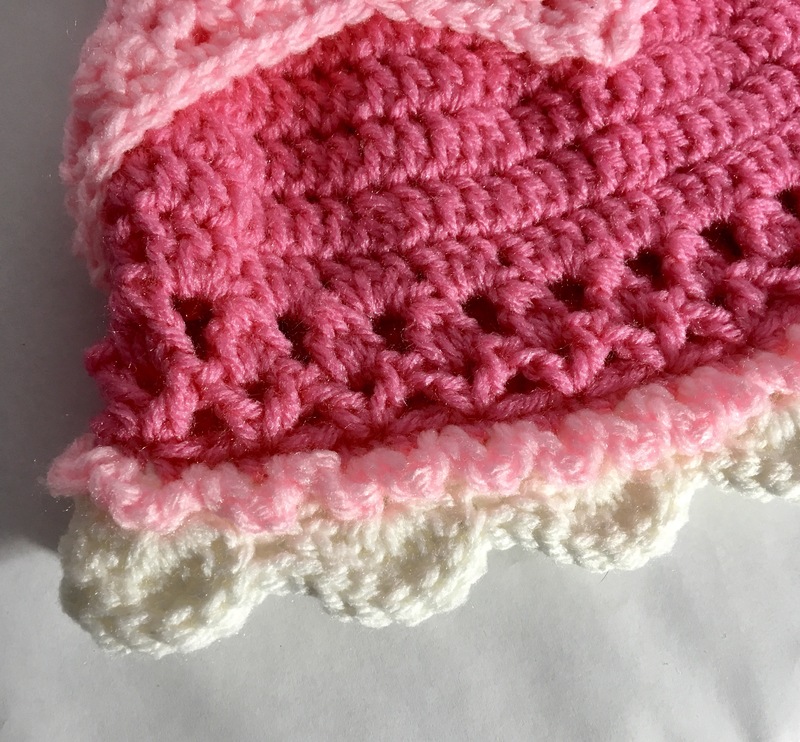 Always striving to move forward, Sarah tries to get two new crochet patterns every week, and often publishes several *FREE* patterns to the family bugs blog on a regular basis. She likes to teach others how she does it all, and includes tips, advice, and suggestions along the way. The best part? She doesn’t care if you take her patterns and make your own profit off of it! So, feel free to sell any finished products you crochet from her patterns (but don’t try to claim any of her patterns as your own…she works really hard on each of them, and that would not be fair or honest). 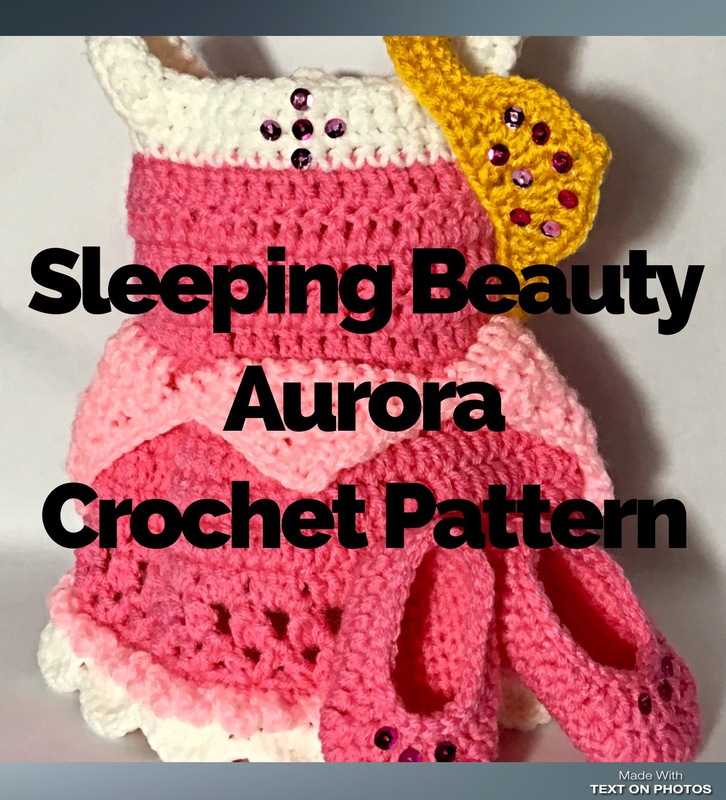 So, come check out all of the patterns that she currently has available HERE, and don’t forget to check back often as family bugs continues to grow, expand, and add more crochet patterns to the collection! Family Bugs – Designing simple crochet patterns that are perfect for the beginner and still challenging for the expert artist. Original and unique works of art for you to enjoy making your own! hi,iam a croheter. 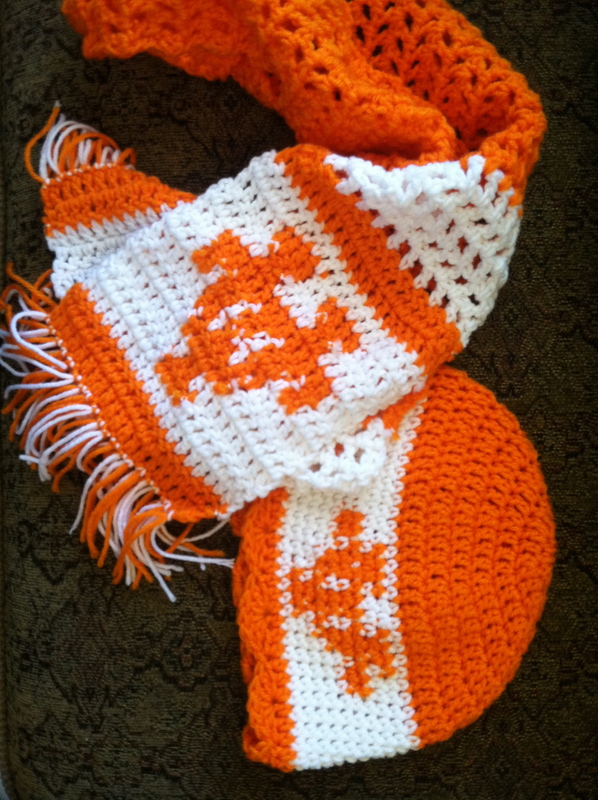 i want to sell my crochet items to eorope.i have also given an add in google adwords ,but that is not working well. can you help me in this case. Good for you! I am not familiar with Europe as a marketplace, but have you searched for online stores or contacted any local boutiques?